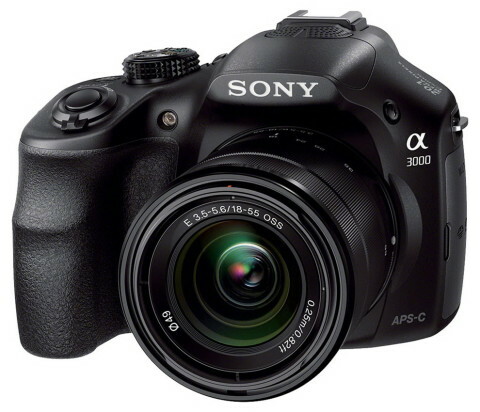 The Sony A3000 is an entry-level mirrorless E-mount model of Sony that looks like a DSLR (except dimensions). 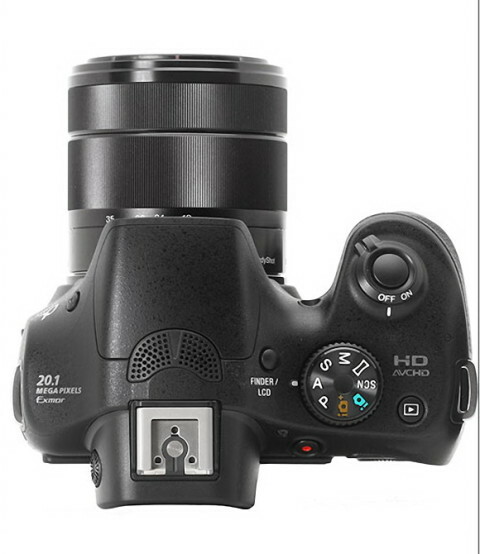 The A3000 comes with a 20.1 megapixel APS-C-sized Exmor CMOS sensor and a Bionz image processor, that together produce high-resolution, well-detailed images with minimal noise and low-light quality. This camera has the same adaptive noise reduction technology like the Sony’s flagship DSLR. The Sony A3000 (also named ILCE 3000K in UK) has a large and ergonomic grip integrated into the body, and also has a smaller and lighter weight design, reminescent of mirrorless camera. The A3000 is very similar in weight and size with the SLT-A37 camera. 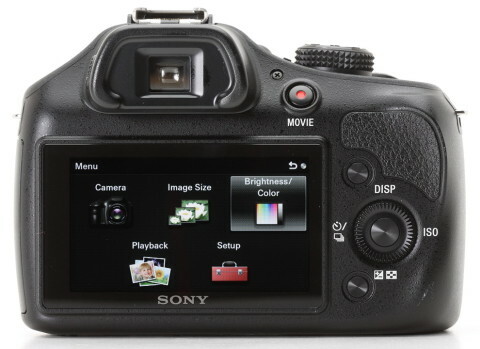 The Sony A3000 digital camera comes with the TRU-Finder QVGA 0.5″ electronic viewfinder with 100% frame coverage. Of course, there is also a 3.0″ 230k-dot rear LCD monitor that is dedicated to menu navigation and image composition. Due to its sensor and image processor, the A3000 can record Full HD 1080i/p video at 60 fps or 24 fps in high-quality AVCHD codec with stereo sound (via built-in stereo microphone). The internet-friendly MP4 format is also suported. This camera comes also with a pop-up flash and with a Multi Interface Shoe, that allows you to attach various accessories, like an external microphone, a more powerful system flash and a video IR light. Sensor: Exmor APS HD CMOS sensor; 23.2 x 15.4 mm; 20.1 megapixels. While the excellent image quality and keen price are definite plus points, the Sony A3000 lags behind when it comes to handling and performance, especially when compared against the DSLR rivals that it’s trying to emulate. It’s not especially speedy to start-up, and shot-to-shot times and auto-focusing speed, while respectable enough, aren’t anything to write home about, and neither is the lackluster continuous shooting speed. 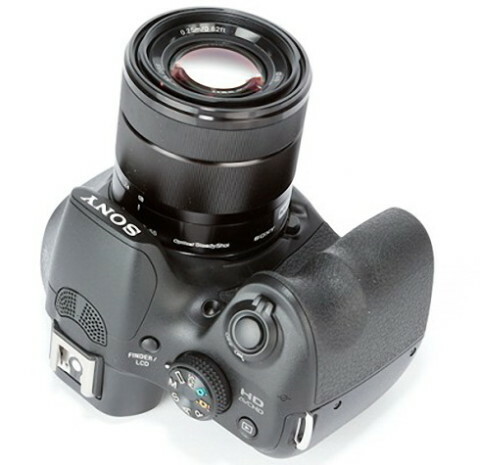 Another Sony A3000 review comes from Digital Photography School. There you can see a lot of sample images with different settings. On Sony A3000 review from Techradar.com website, you can find details about the design, controls and features of the A3000. 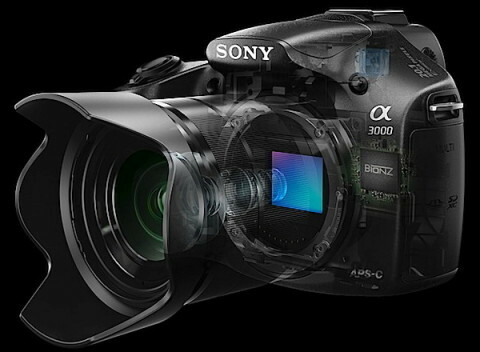 As an entry-level model the A3000 is bettered by all of its rivals in terms of features, performance and value for money, including cameras from Sony itself. It must be noted that it’s a simple easy-to-use camera that produces good results, and as long as you’re not in a hurry it works very well.